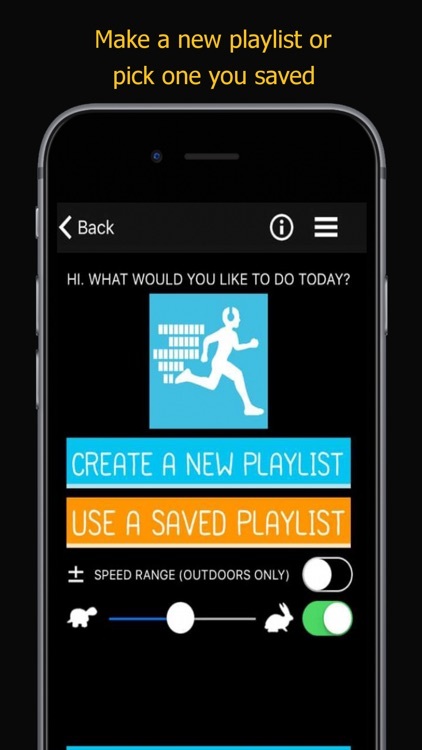 The perfect music-fitness app that you have been waiting for is finally here. 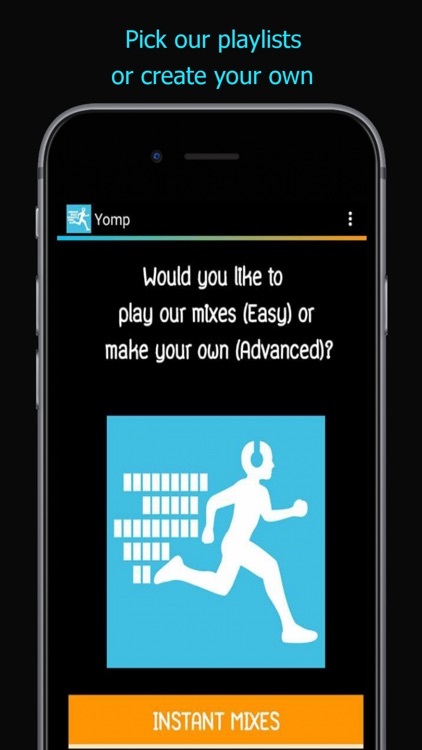 Yomp is an incredible music app that provides you with customizable music fun and the perfect playlist for your daily workout routine. You can choose from a wide array of workout motivational music and select the most famous pop, reggae, R&B, hip-hop and rock music. 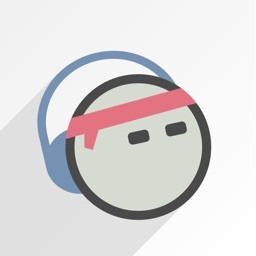 For everyone who wants some rhythm in their life along with some fitness motivation and the right kind of workout songs for their daily exercise, Yomp is a must-have. Easy to use, Yomp is perfect for runners, walkers, joggers and other exercisers alike. 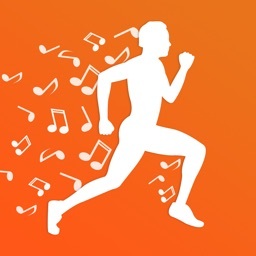 This is the one of the best workout motivation music apps that provides you with non-stop, high-energy cardio music of all genres designed to motivate your workout. Just move your feet to the beat and your body will follow the rhythm of the music tracker. 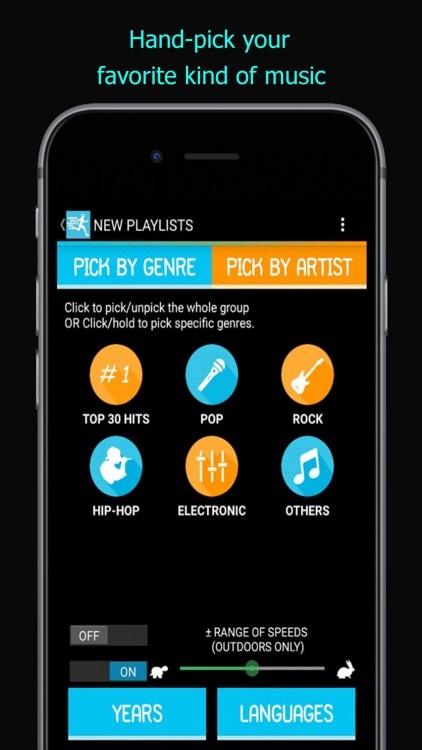 •	Customizable playlist options: add only the songs that cater to your needs like running playlist, exercise music etc. 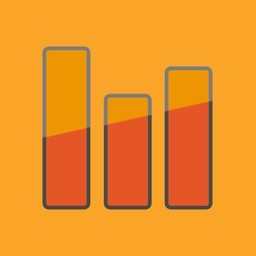 • A massive database featuring a wide array of fitness motivation playlist and songs in all major languages, including English, Spanish, French, Italian, Portuguese, etc. •	Choose music by genres, artists, countries and decades for the best running playlist for workouts. 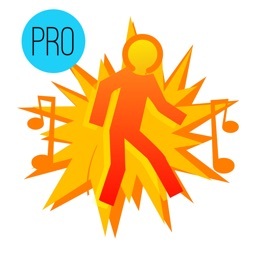 •	Select specific tempos of workout songs for cardio and other exercises. •	Option to change music tempo mid workout from running music to heavy workout motivation music or just about anything you fancy. •	Choose any genre of gym motivation and fun music like Pop, Dance, Rock, Hip-hop/Rap, House, Dubstep, Drum & Bass, 80’s, 90’s, Oldies, R&B, Latin, Reggae, Seasonal, Country, Classical. 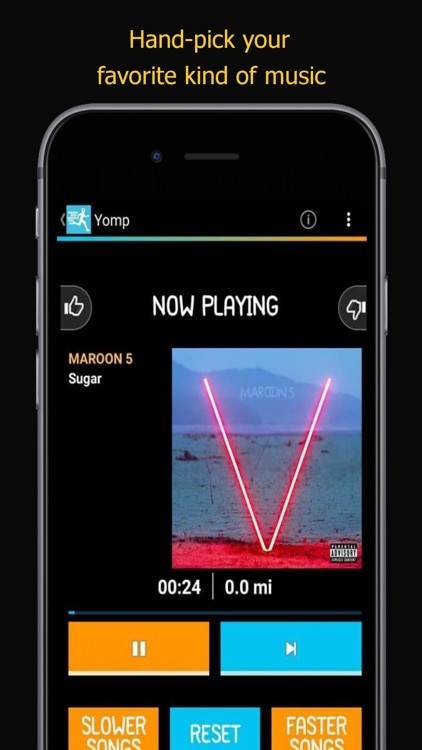 Yomp is perhaps the best daily fitness exercise app that everyone should have for motivational exercise and workout songs. 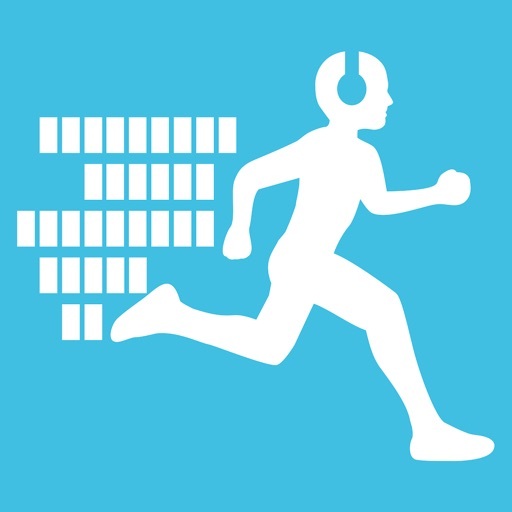 Run or walk or jog with your favorite songs anytime anywhere! It is fun; it is free (premium also available) , and it is different, so get out and move to the music!